You can reduce the risk of a building dispute. Before you enter into a contract for plumbing we encourage you to read the Guide to Standards and Tolerances 2017 (pdf, 4.8 MB). The guide has been developed for you as the home owner and for builders. The Guide will help you understand the importance of having a contract and agreeing on the standard you can expect from plumbing and building work. The Guide provides references to the minimum technical standards, quality of work and legislation and gives guidance on areas of building standards that are not covered by legislation. Building work that does not meet the standards outlined in the Guide could be considered defective.  Information regarding the construction standards for a health service establishment (a day-procedure centre; a private hospital; a residential care service) can be found in the Health Service Establishment Code 2012 (pdf, 531.6 KB).